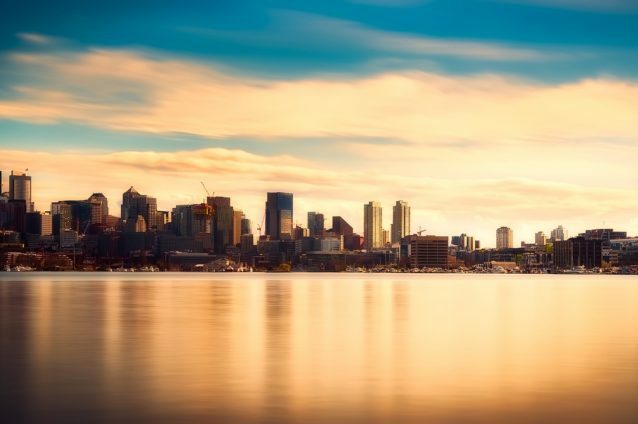 Did you know that the City of Seattle experiences approximately 152 rainy days per year? This is well above the average of most other cities across the US, and as a result, we have a lot of dark, gray days. Some may call it depressing, while others enjoy the gray, but either way, most people love having natural light in their homes! Whether you enjoy the gray days or not, there is one thing that just about every one of our clients puts at the top of their priority list when shopping for a home: natural light. 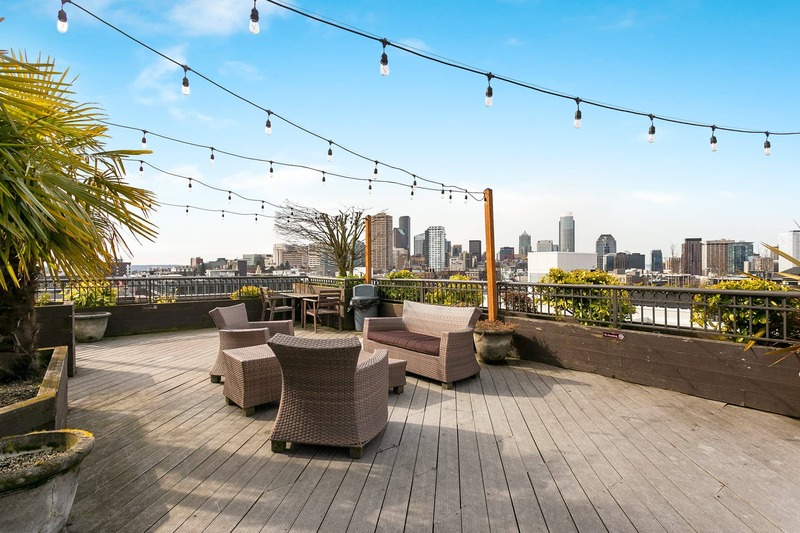 When we sit down with clients, we always ask them for their “must haves,” “like to haves,” and “dealbreakers.” I would guess that about 95% of our buyers put “natural light” at the top of their lists (along with rooftop decks), without any hints from us. Now, of course, there are different amounts of natural light that people find acceptable, but I’ve never heard someone say “there is too much natural light in this house.” Usually, the more the merrier! Even on a gray, rainy Seattle day, there is still light that shines through any windows you might have. 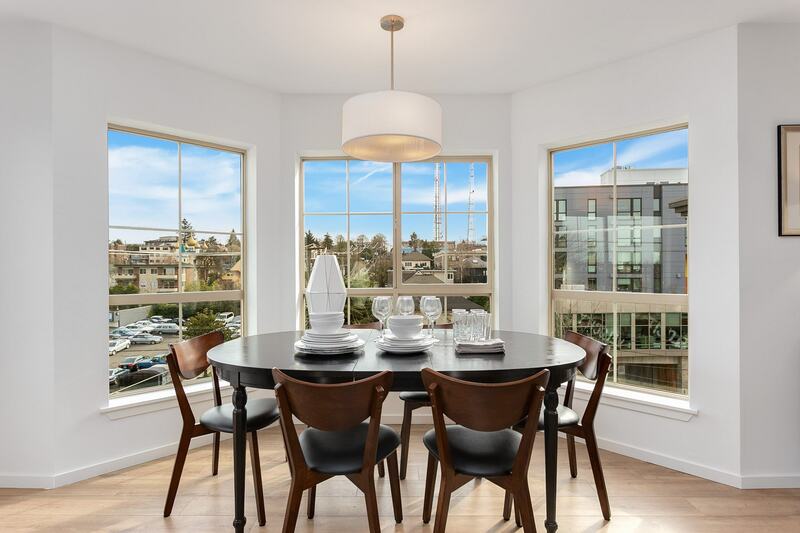 And with the blanket of clouds that is so common for much of the year in Seattle, having strategically placed windows that let in more light is always a good thing. The larger the windows, the better, and homes with south-facing and east-facing windows are typically preferable. 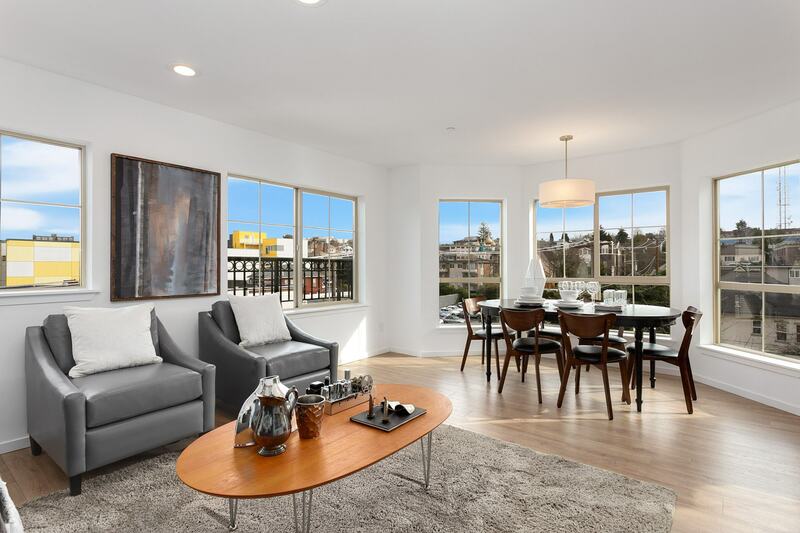 East-facing windows (like you’ll find in this Capitol Hill listing) are best for early risers, since the natural light is great to wake up to. West-facing windows are great for those who tend to stay up a little later at night. And north-facing windows can add some natural light, especially if they are facing something reflective like a light or bright building, or a body of water. Natural light is not only important for your quality of life while living in the home, but it also has a huge impact on resale. 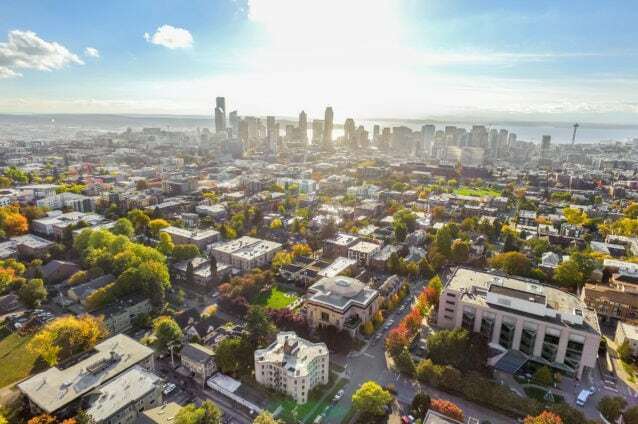 If you attempt to sell your home during one of the many gray weather months in Seattle, you better hope your house still feels light and BRIGHT. If you sell during the summer, your home will still be compared with others, and if you have natural light shining in, it will have a strong impact on buyers. 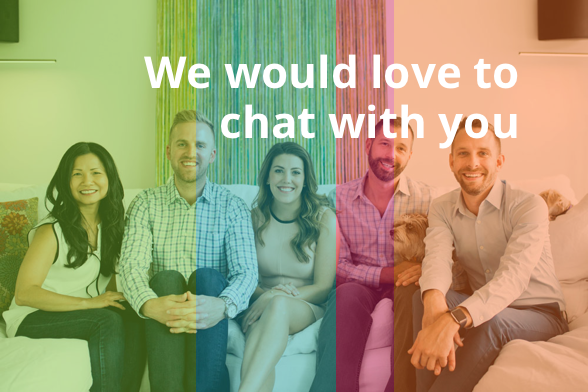 Spaces look larger when they are brighter, and people are typically more comfortable in brighter homes and find themselves staying longer. You can attempt to mimic natural light by modernizing your light fixtures, but there’s really no replacing it! Make sure any window coverings you have are minimal. Curtains can make a home feel dark (even when they’re pulled back). We find that roller blinds are best and take up the least amount of precious window space. You also don’t want to crowd windowsills with decor—keep things clear and tidy to take advantage of every square inch of natural light! Paint color choices can matter a lot. White will always pop best and feel bright, and lighter colors should be a priority. Mirrors instantly add light to your home by reflecting light that’s already there. Put a big mirror up opposite large windows to amplify the affect. That being said, other reflective surfaces can also help give the impression of there being more light. Furniture and decor can also have a big impact on the way natural light is perceived in a space. Larger furniture pieces should be lighter/neutral-hued, and a consistent color scheme can help lighten up a space. Open-concept layouts, light-colored flooring, minimal rugs/carpeting are a few more tricks to make a space feel more open and bright. 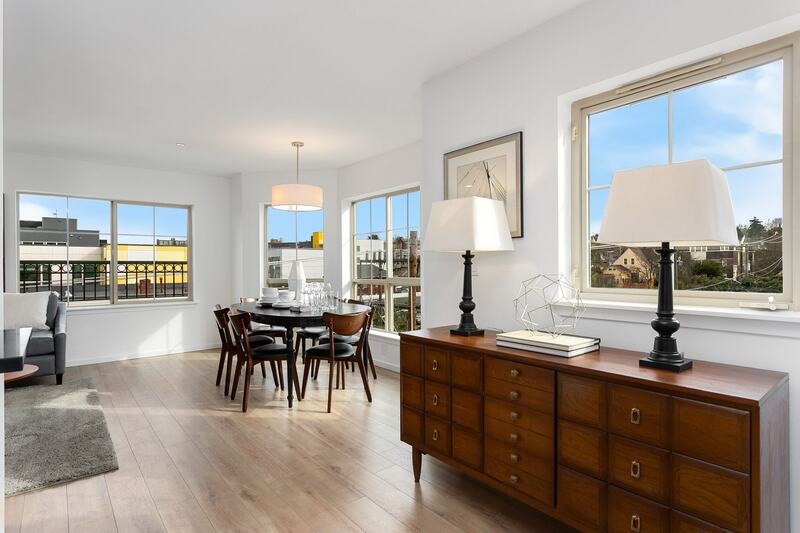 If you’re looking for a home with lots of natural light, check out our most recent listing HERE. 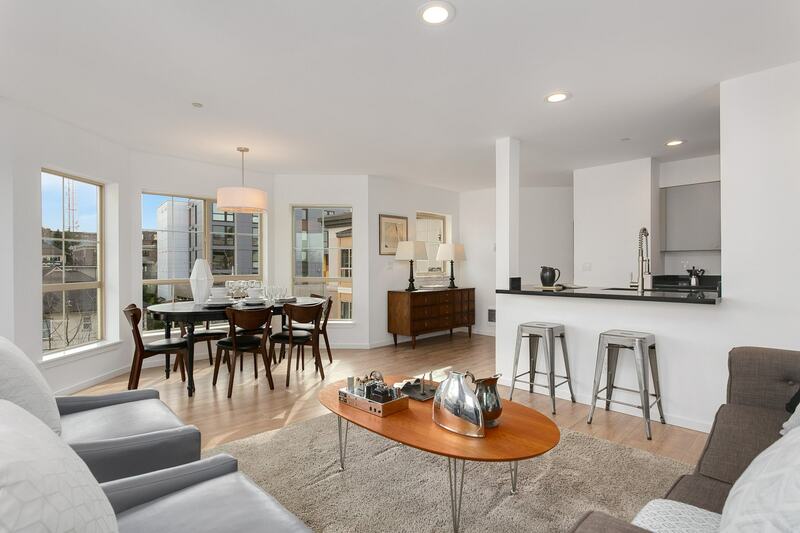 A rare corner unit in a condo, this 2-bedroom, 1.5-bath Capitol Hill gem boasts abundant natural light that pours in through huge windows, energizing your space (and you!) with rejuvenating sunlight!